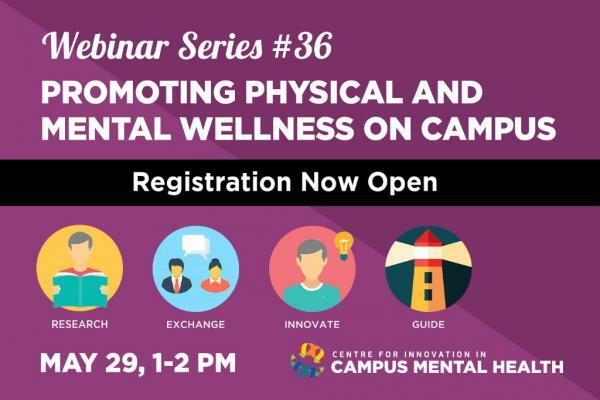 This interactive webinar will introduce the mental wellness program Mood Walks for Campus Mental Health program to colleges and universities across Ontario. Mood Walks is designed to contribute to the development of alternative mental health promotion strategies on campus. This webinar is presented by the Centre for Innovation in Campus Mental Health.